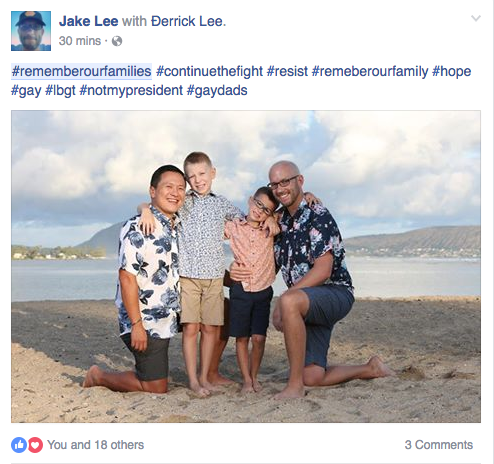 As a community of gay parents, we have many concerns and fears at the beginning of the Trump presidency. 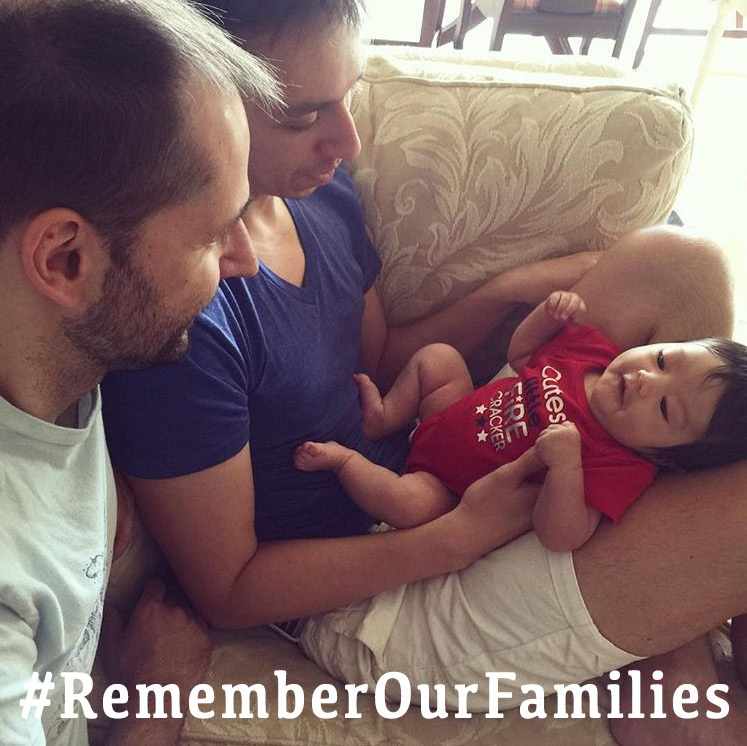 Some of us raced to secure legal protections for our families before the new administration even began. 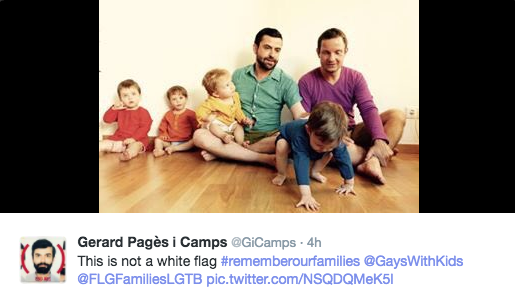 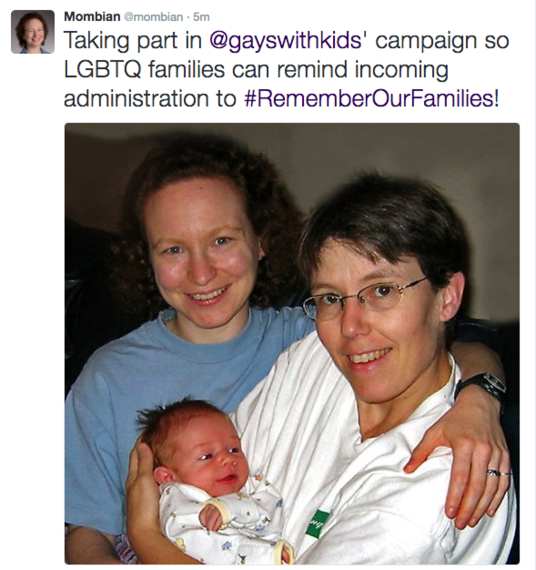 We wonder if our plans to foster or adopt will be blocked by an anti-LGBT cabinet. Our families are also immigrants, Muslim and Mexican, and we fear what's in store for us as a result of mean-spirited Executive Orders targeting these communities. 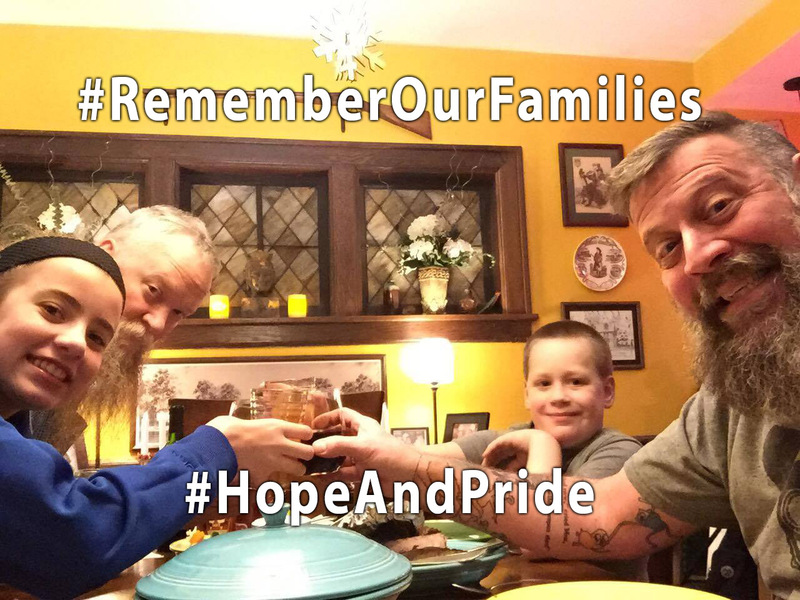 But for our children, our families, ourselves, and our country, we also continue to be hopeful. 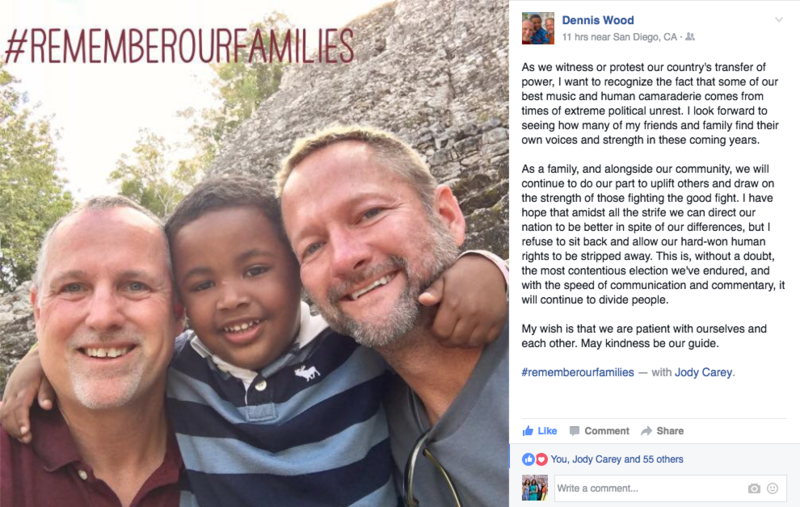 We want to believe that people in power will ultimately use that power for good, and that they will make future decisions that benefit all families, including LGBTQ families. 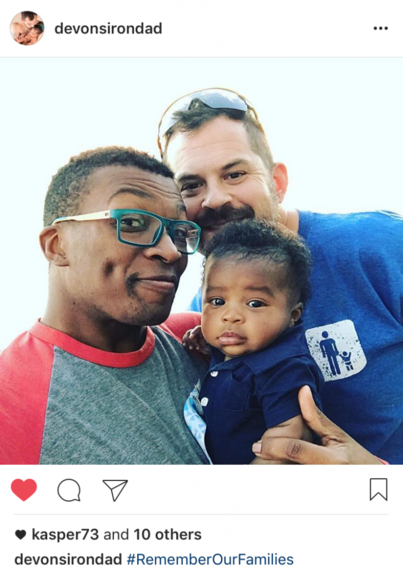 So while Gays With Kids will continue to monitor and report on the policies to come out of the White House, we will prioritize doing what we do best: telling our stories and sharing invaluable information to help gay men become dads and navigate fatherhood. Because one of the most radical forms of protest for LGBTQ people has always been, and will continue to be, simply living our lives proudly and out in the open. 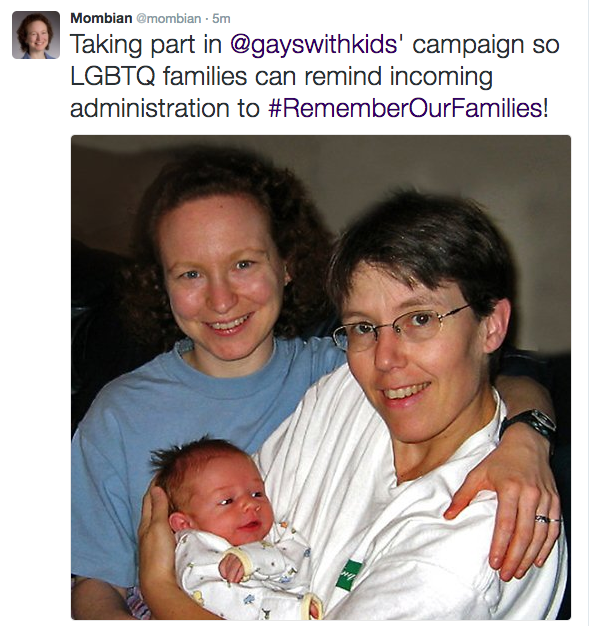 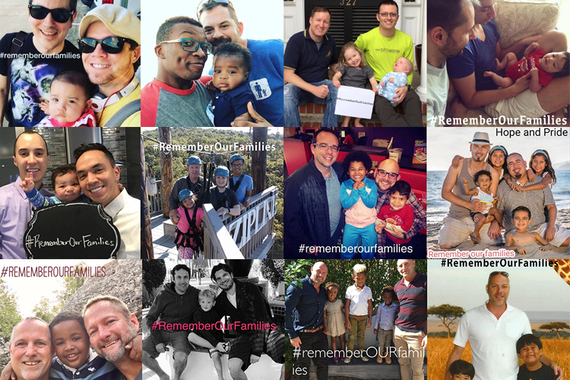 So with that, please enjoy this collection of photos of LGBTQ families across the country, asking the new administration to #RememberOurFamilies when considering legislation that affects our children, our lives, our dreams, and our neighbors. 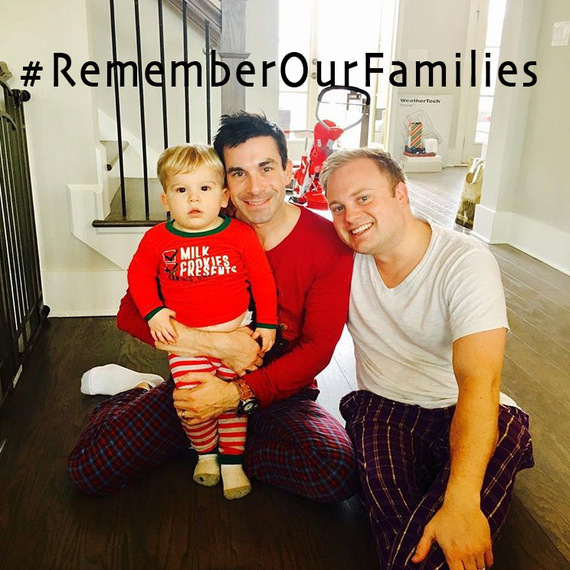 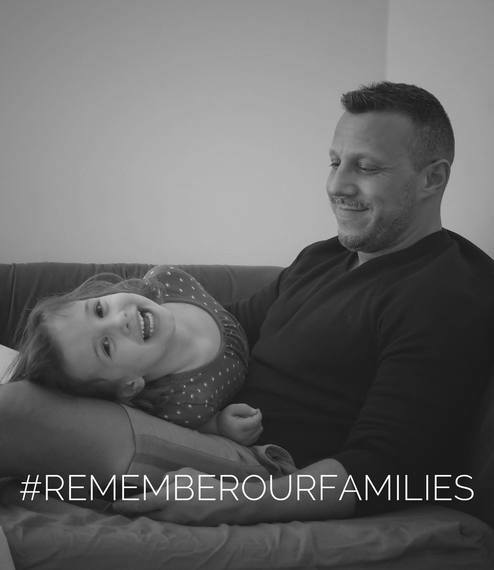 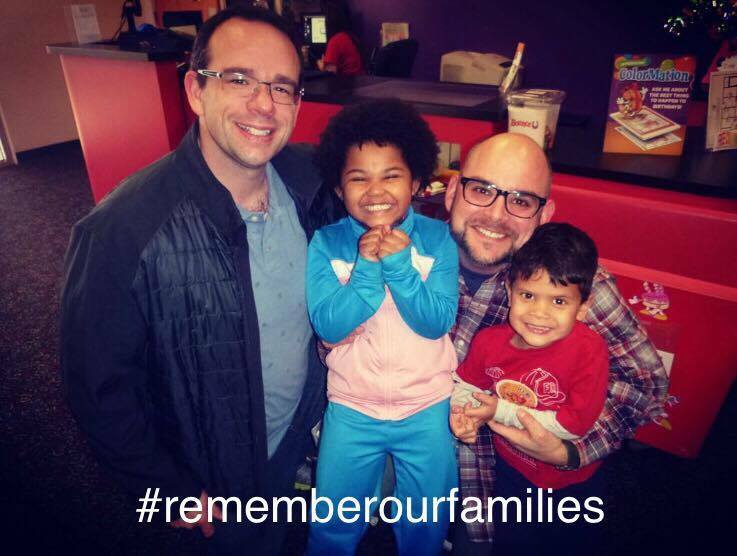 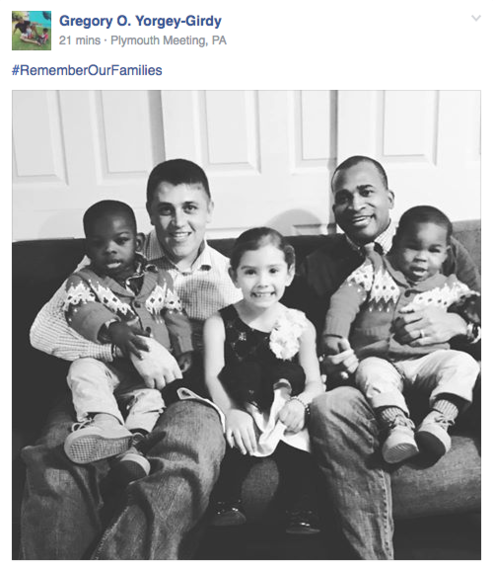 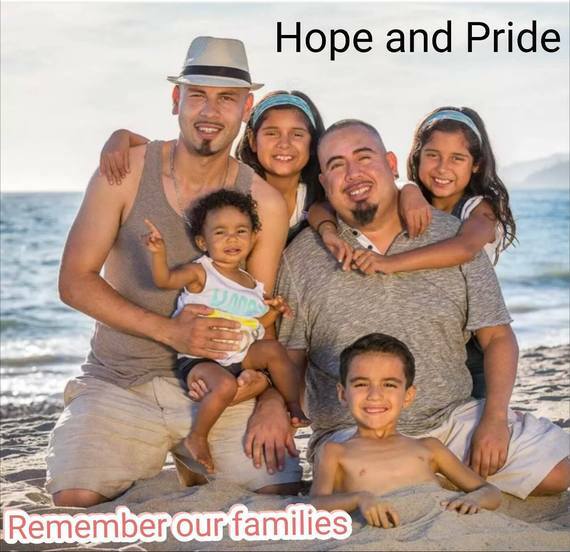 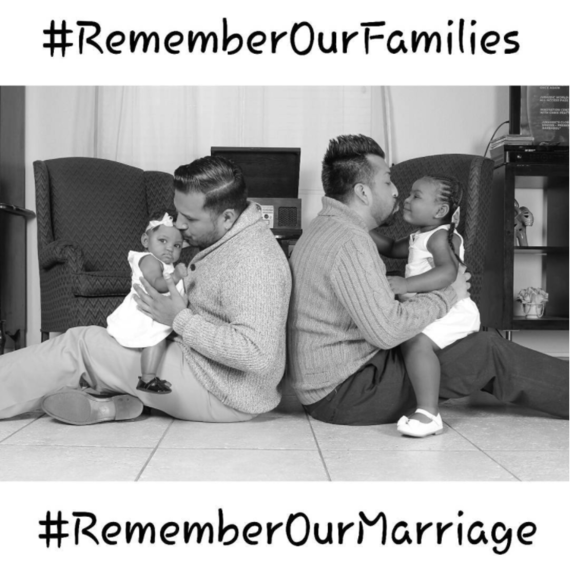 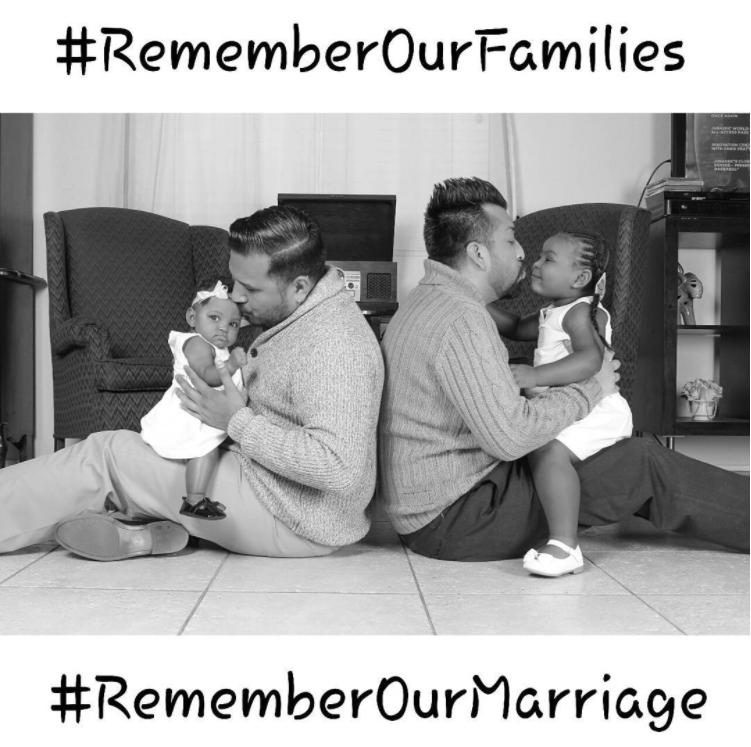 Add your own #LGBT family to this campaign by commenting below with your favorite family photo and family name, or upload your favorite family photo on Facebook, Instagram or Twitter with the #RememberOurFamilies hashtag. 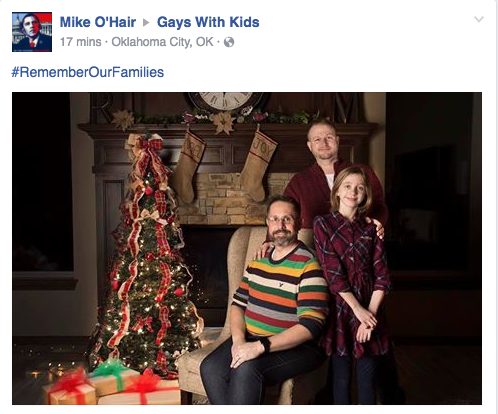 Also, please share this post far and wide and ask your friends to do the same. 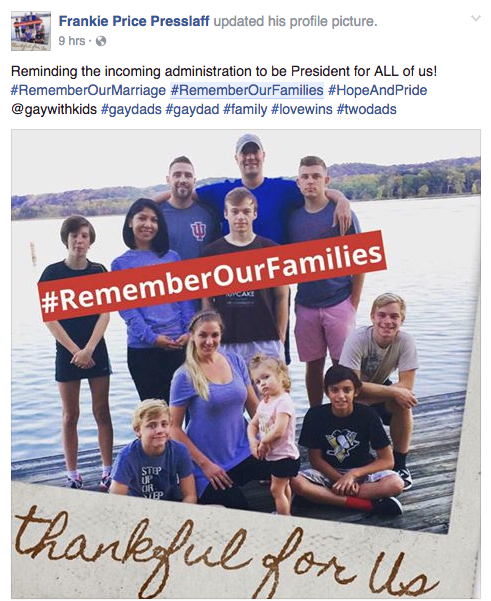 The greater our reach, the more likely we'll be to reach the attention of our new President. 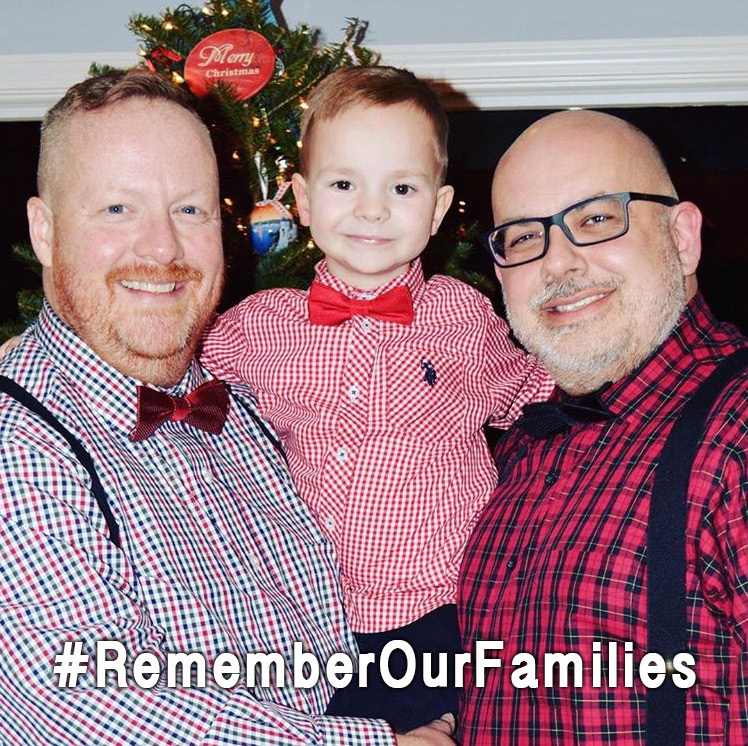 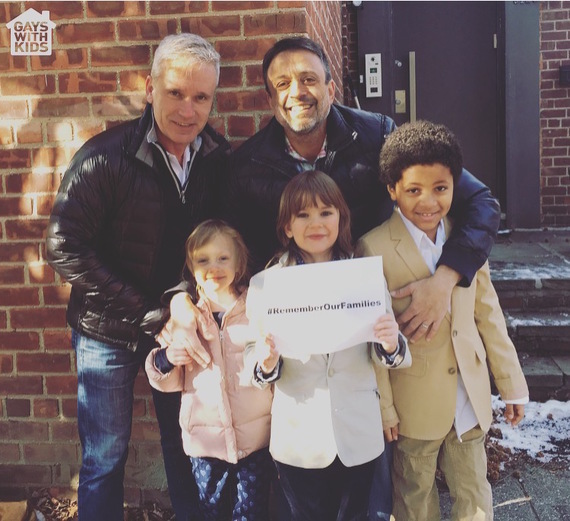 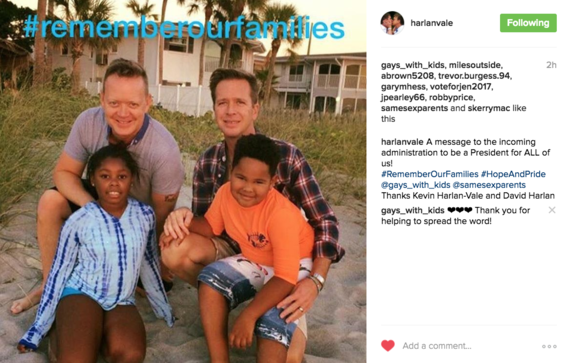 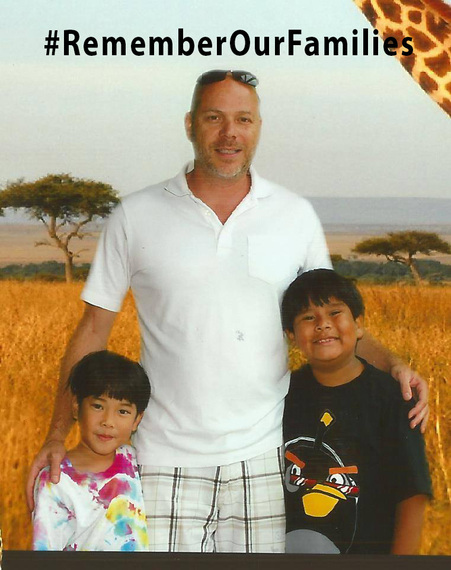 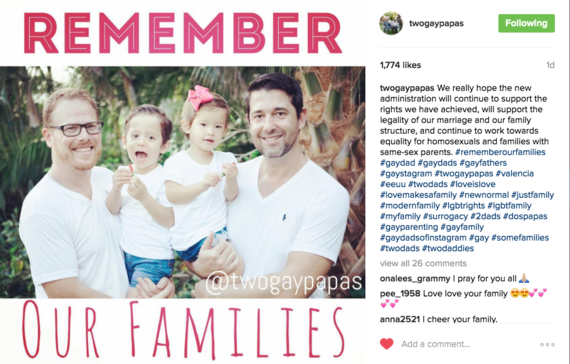 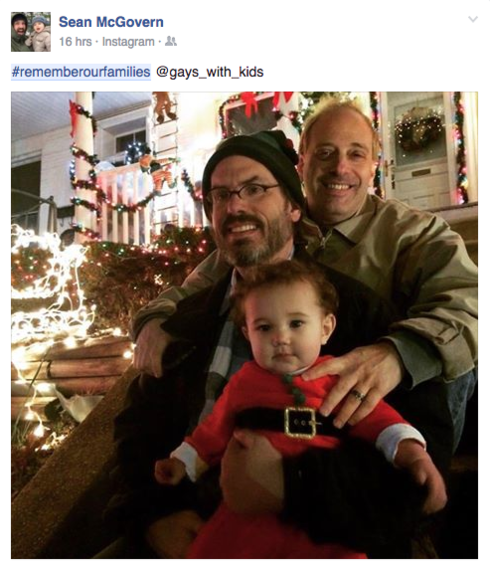 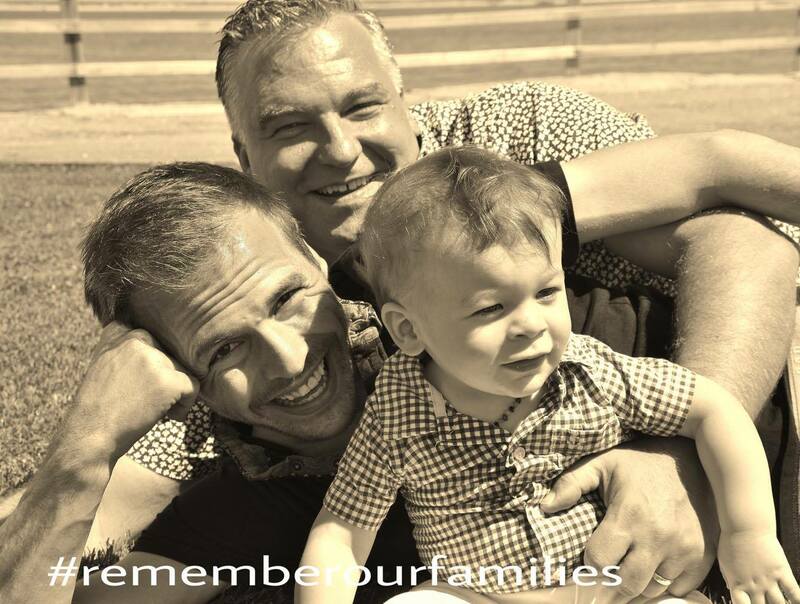 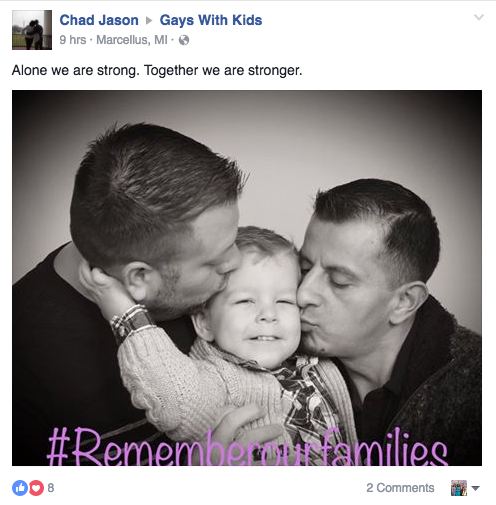 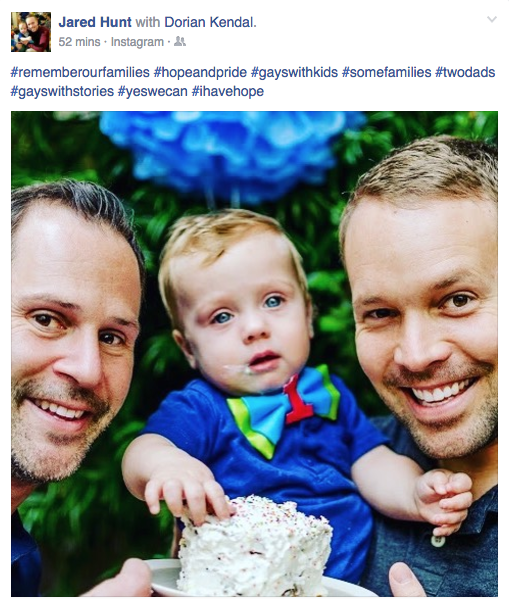 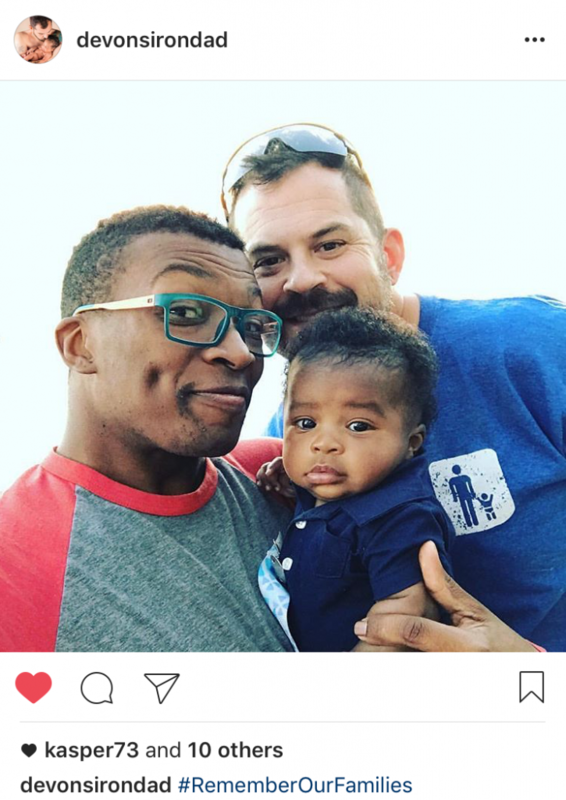 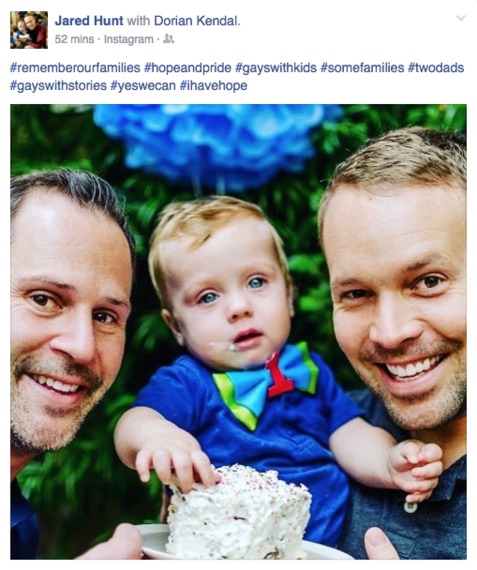 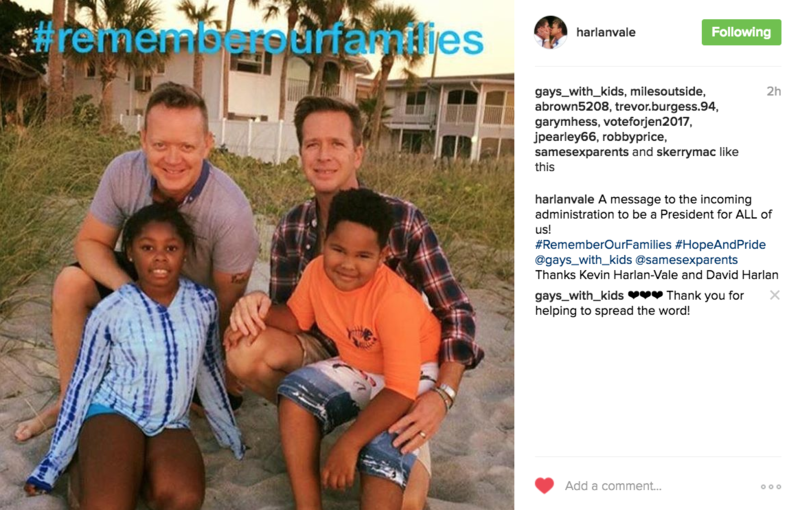 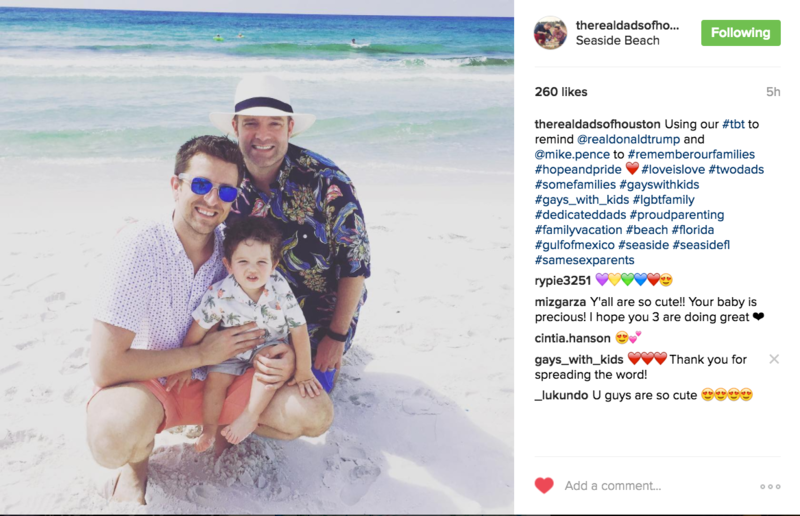 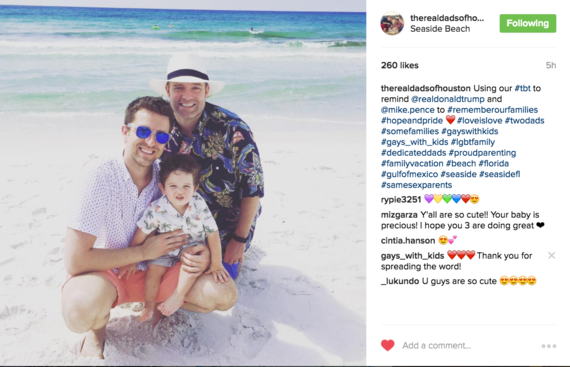 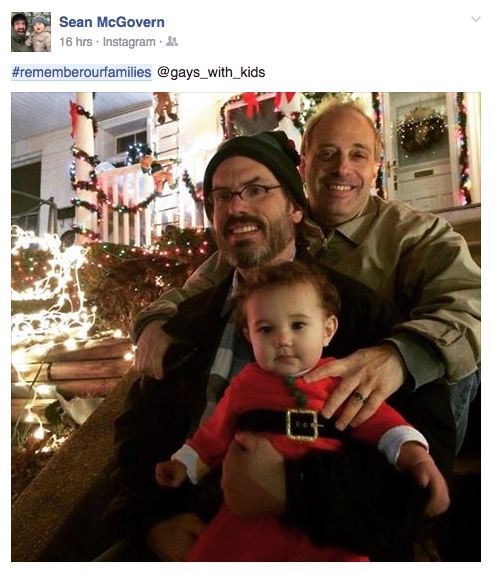 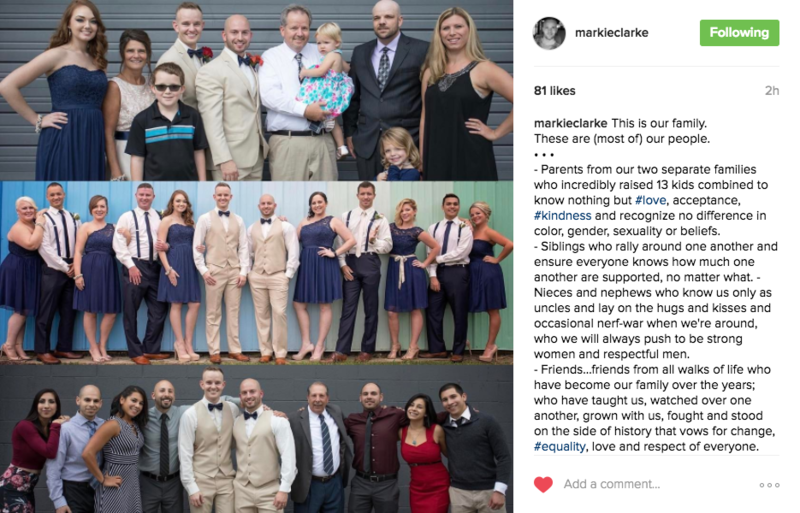 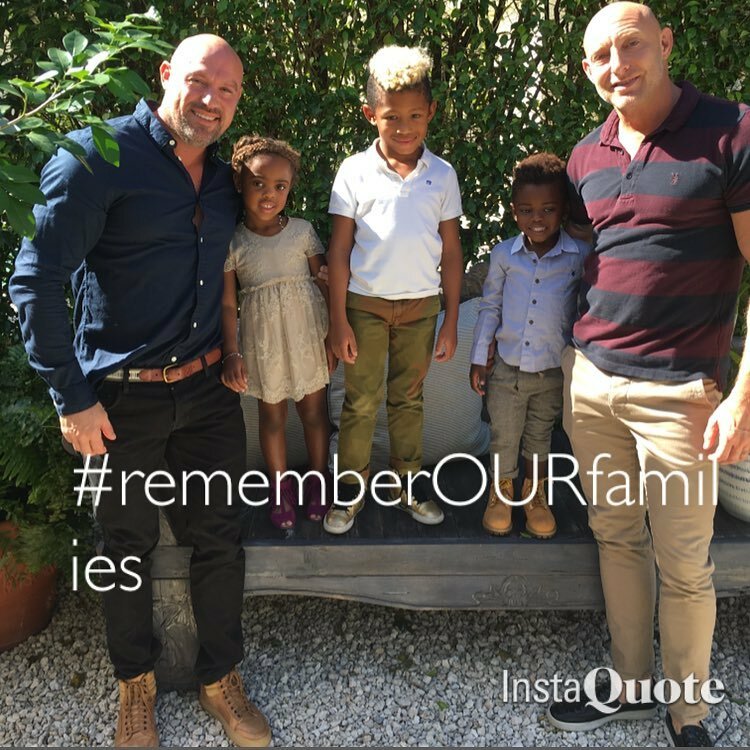 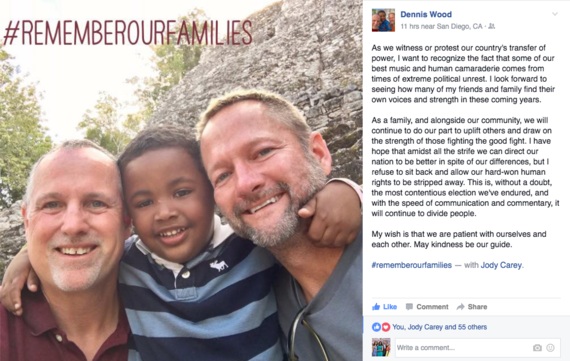 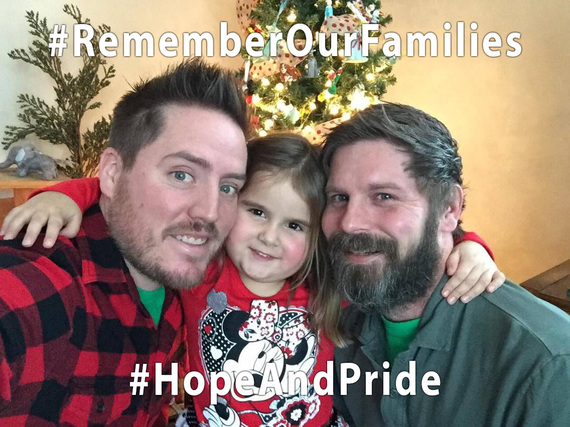 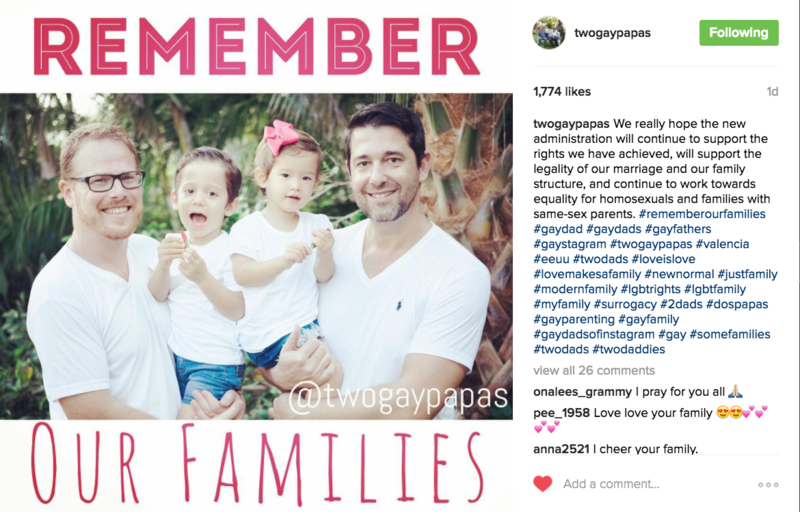 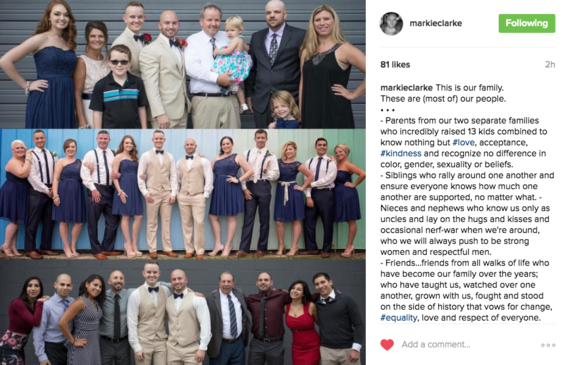 Take a quick break to read The Incredibly Loving Instagram Post From the Son of Gay Dads, written in response to our #RememberOurFamilies campaign. Then continue on to see the many other #LGBT families helping us send a strong message of inclusion to the new administration. 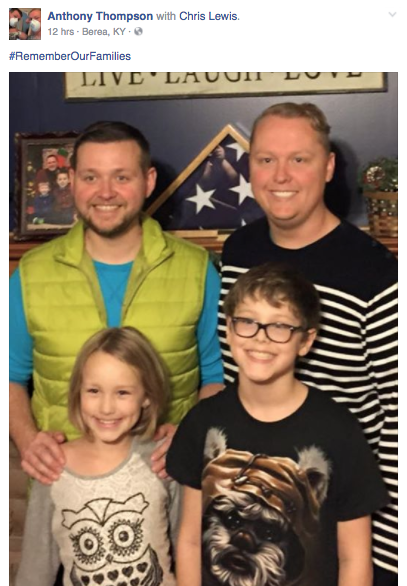 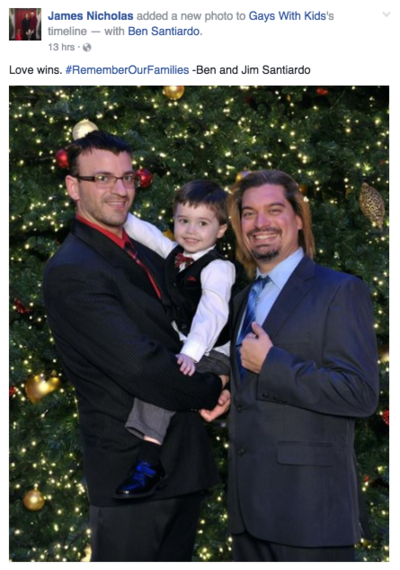 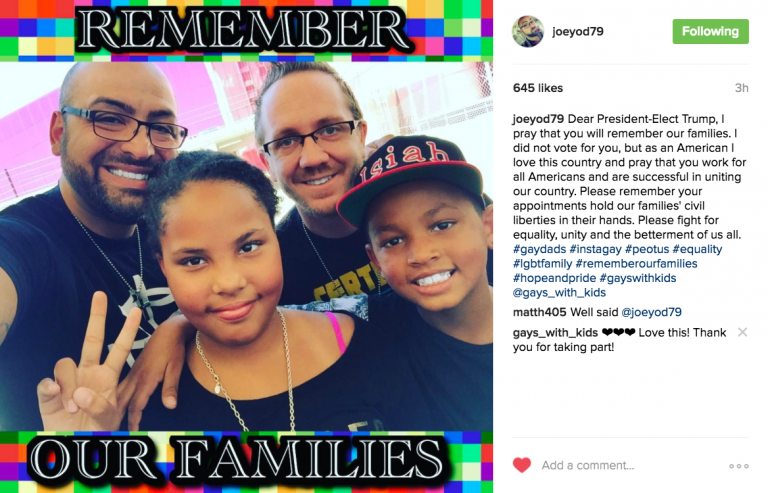 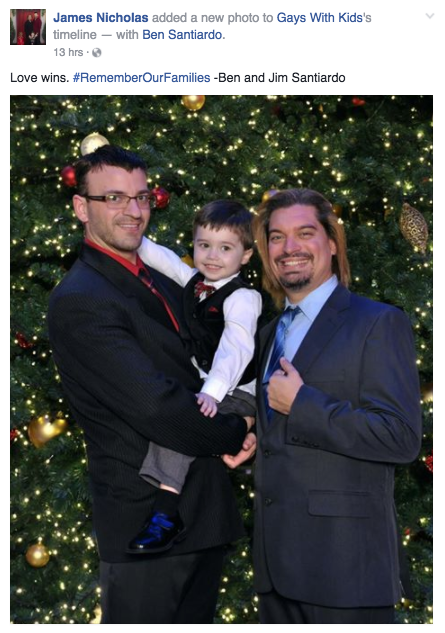 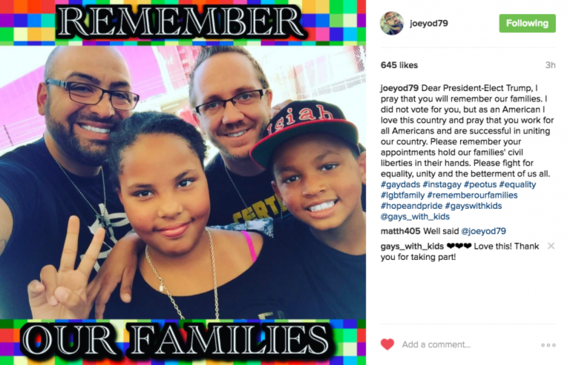 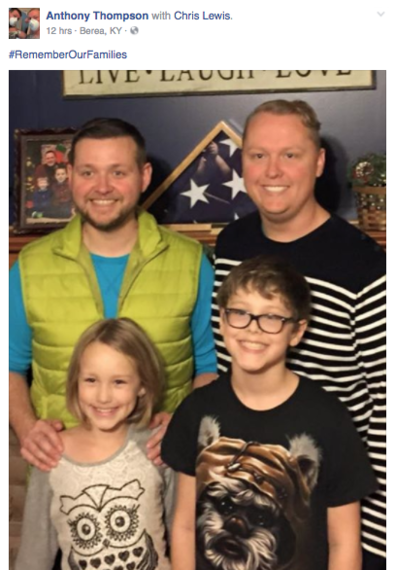 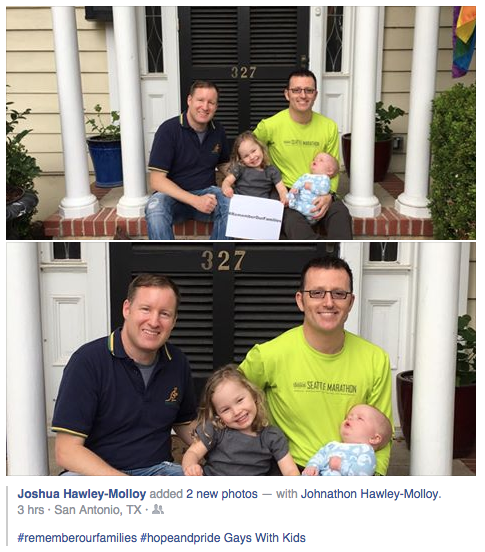 See many more LGBT families sharing their messages of inclusion to the President. 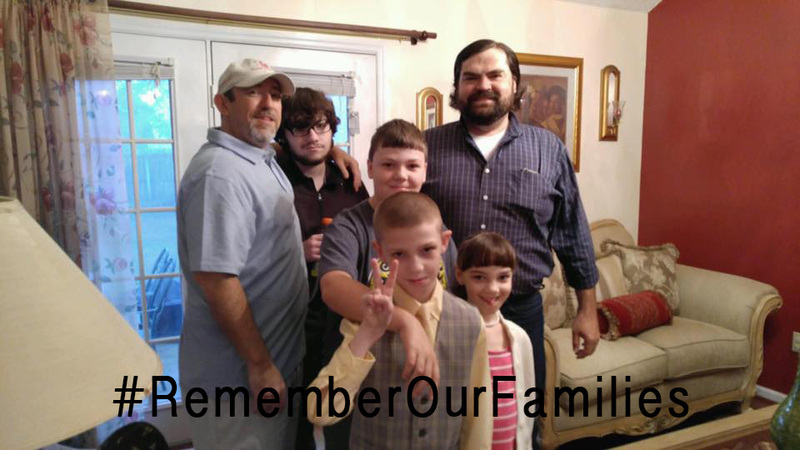 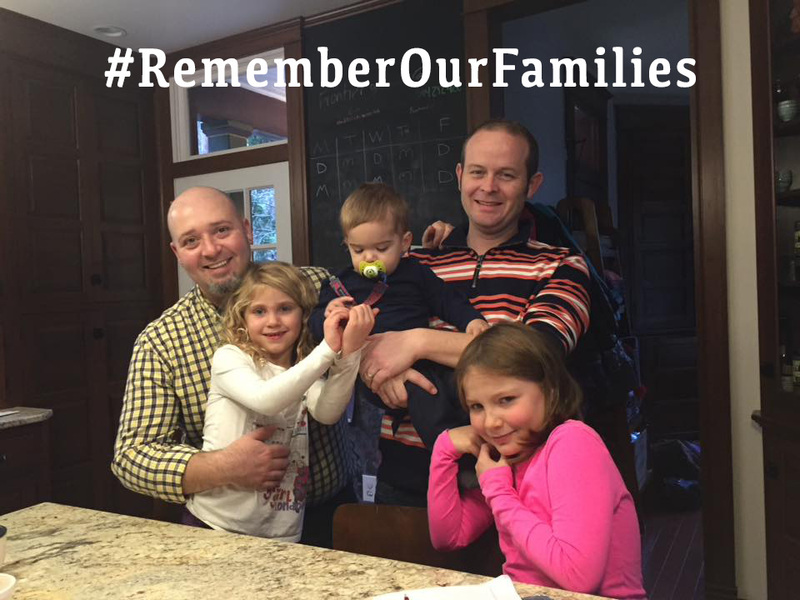 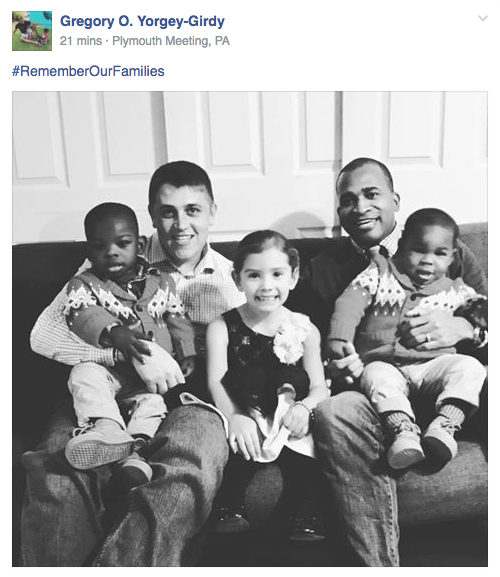 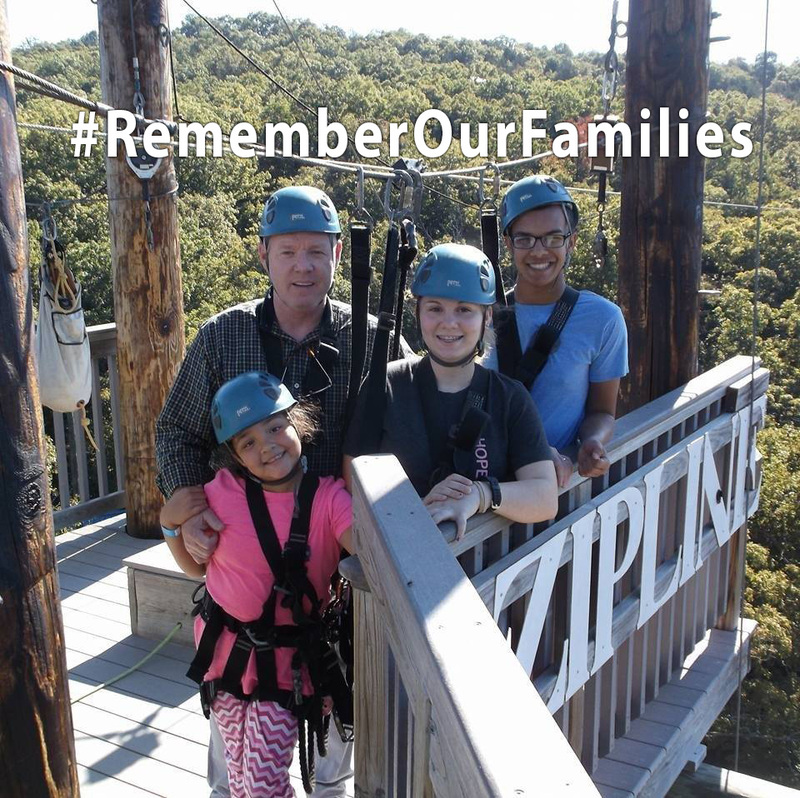 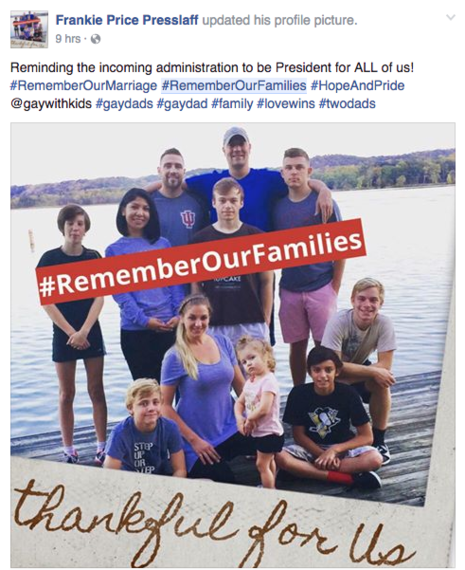 Send your message to the new administration and add your family photo with #RememberOurFamilies in the comments below.